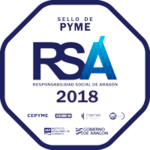 PENSUMO® is a loyalty platform that stimulates responsible consumption by awarding the economic prize to consumers associated with the system who make regular use of member establishments and also takes into account good citizenship practices. PENSUMO® has as a principle to adhere to the Consumer Arbitration Boards of the areas where it operates and has a commitment to corporate transparency. 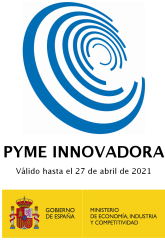 The security of the contributions made to consumer savings products are guaranteed by Spanish legislation. All the contributions made to the Savings Plans are guaranteed by ALLIANZ.